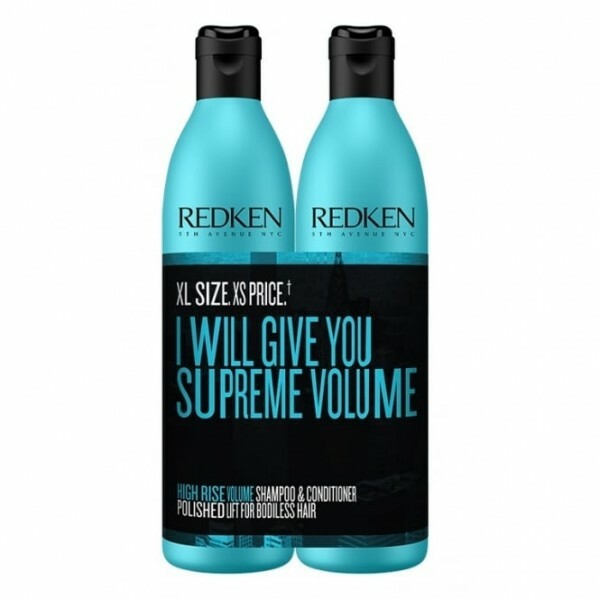 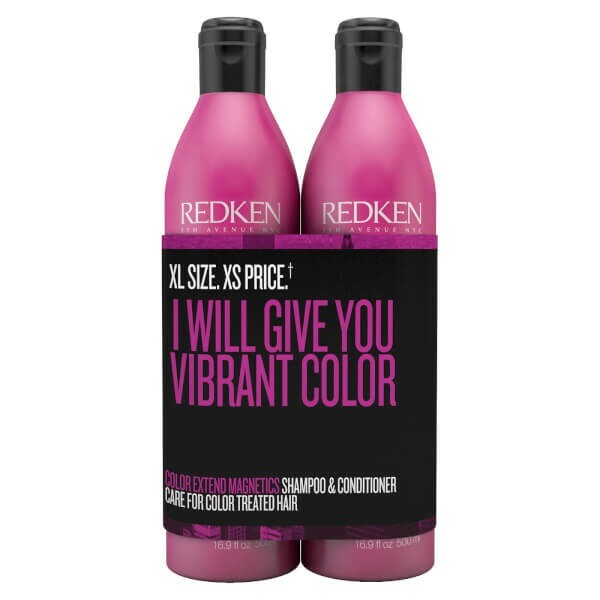 Get amplified texture for flat hair with Redken Volume Beach Envy 500ml Duo. 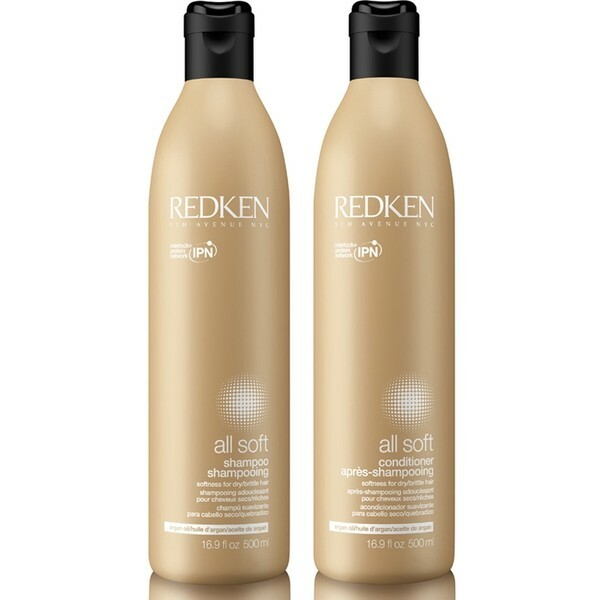 Volumising and texturising range that gently cleanses and creates amplified, loose, beachy waves with amazing body. 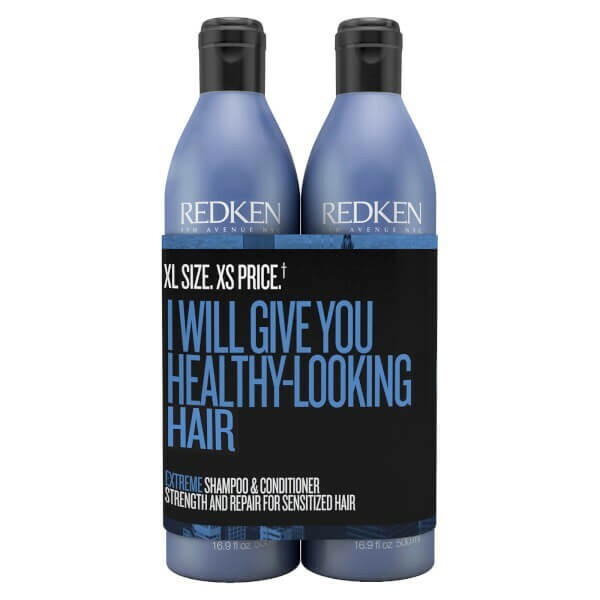 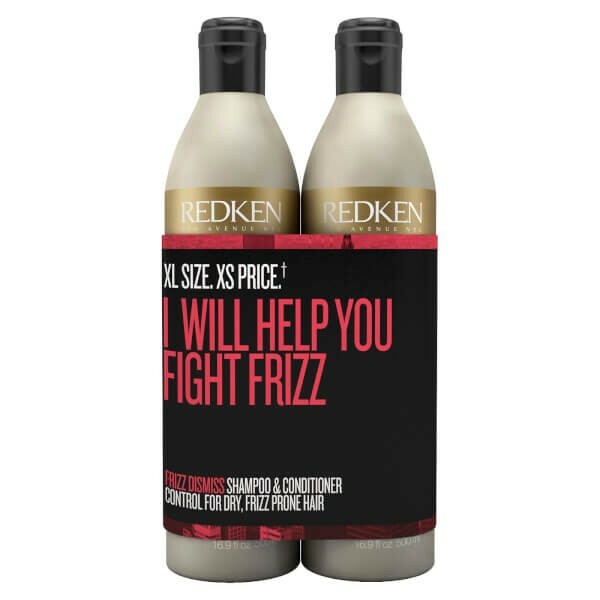 Volumising and texturising shampoo that gently cleanses and delivers a texture-boosting blend of filloxane, minerals and polymers to create amplified, loose, beachy waves with amazing body.